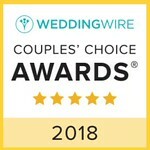 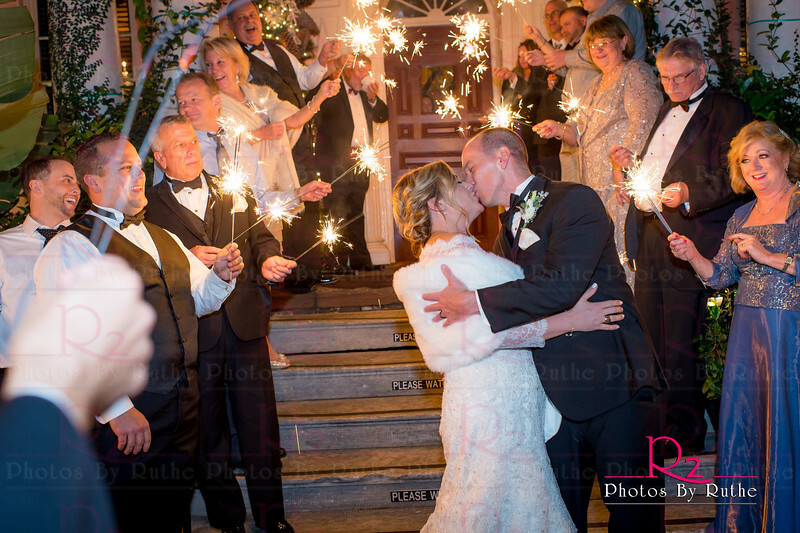 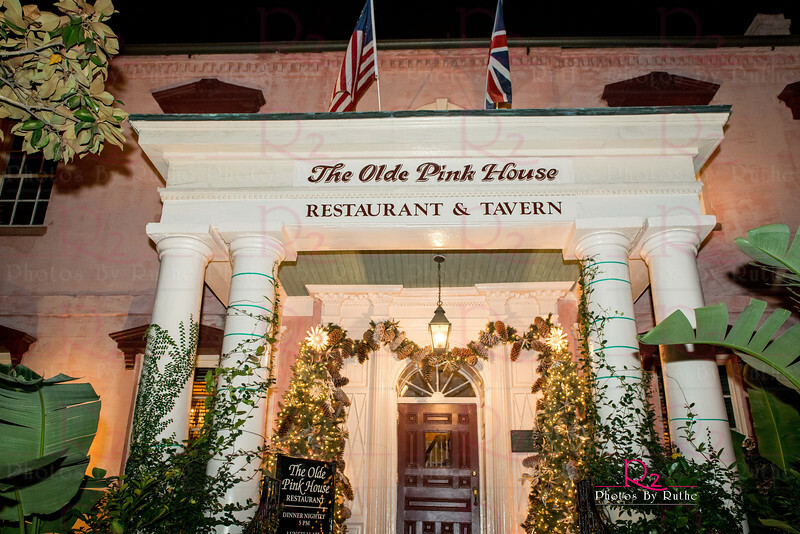 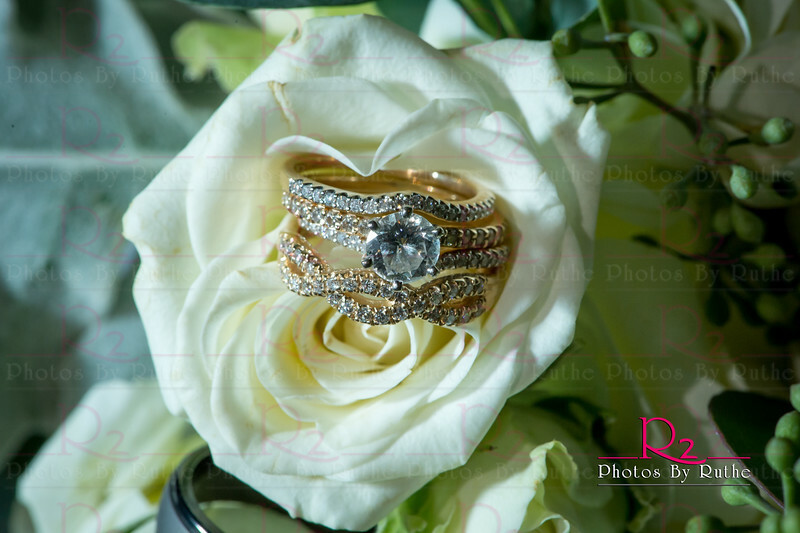 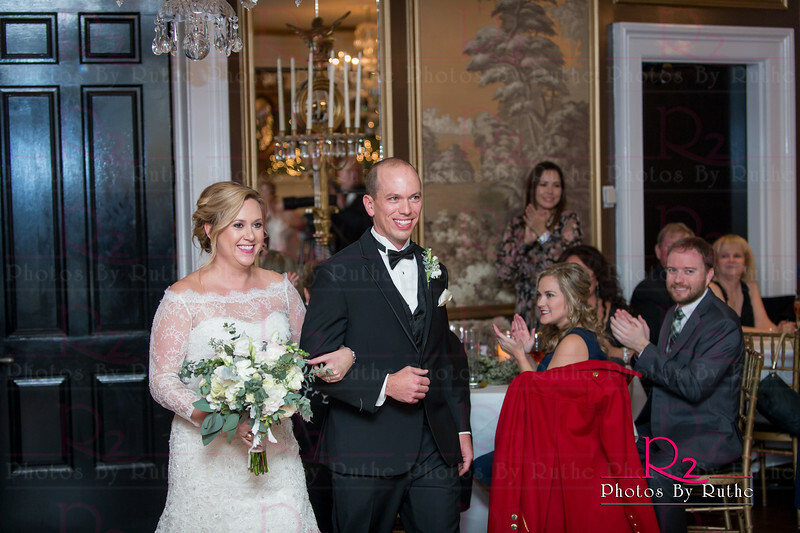 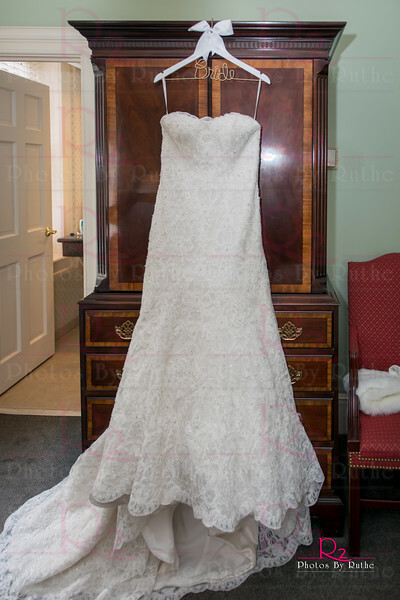 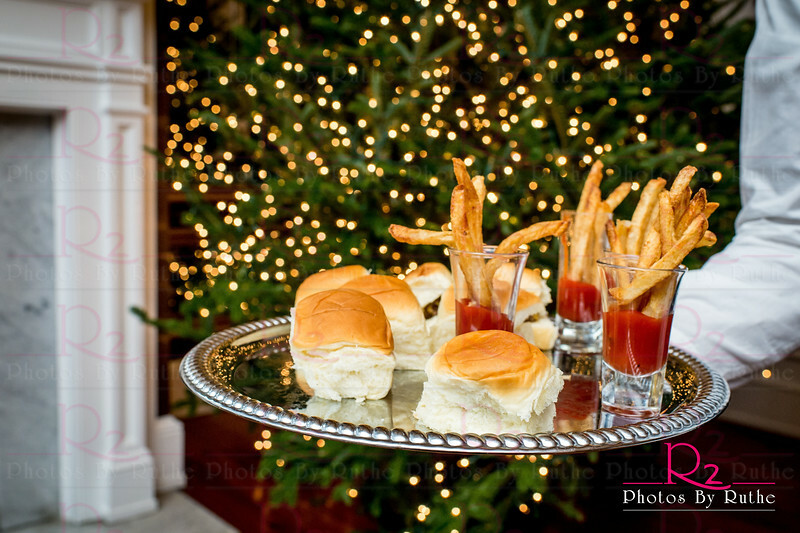 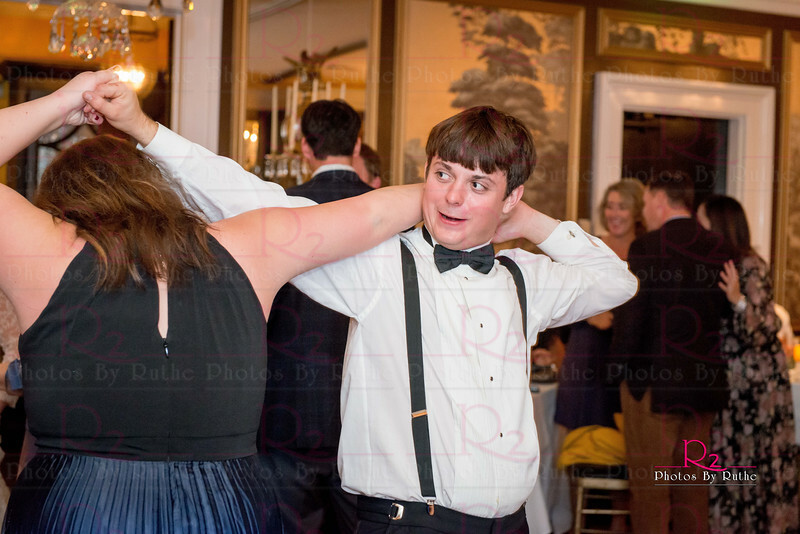 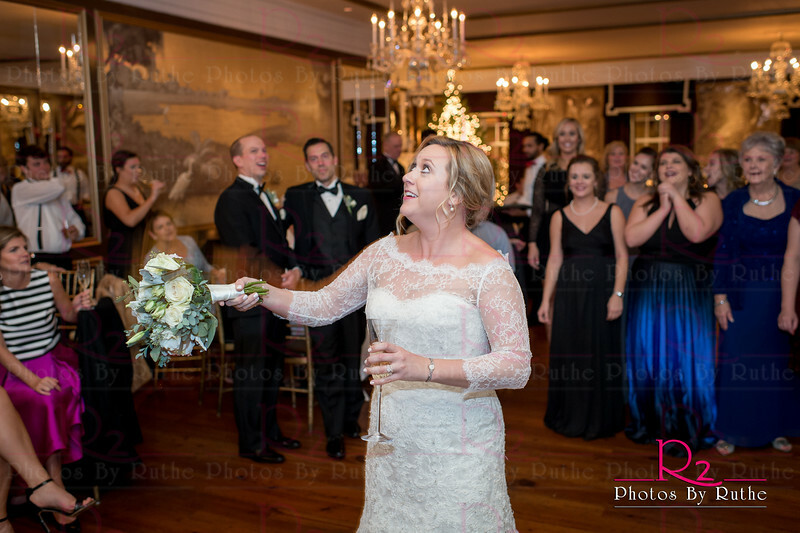 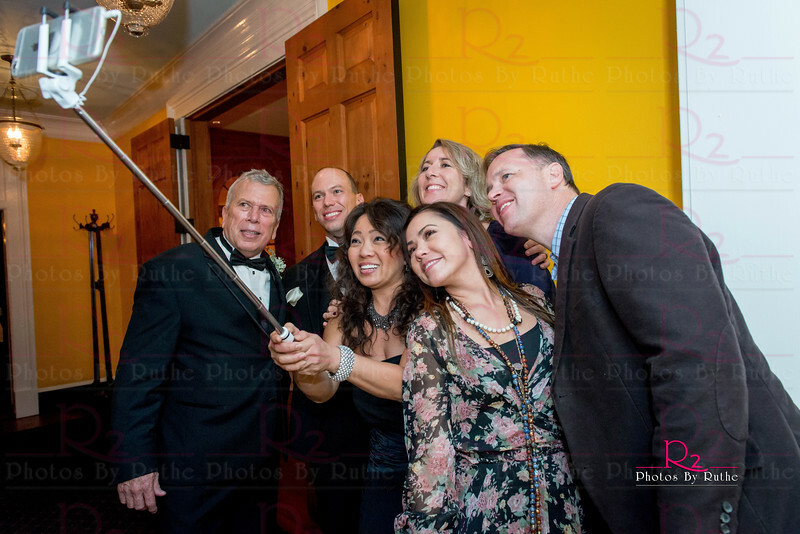 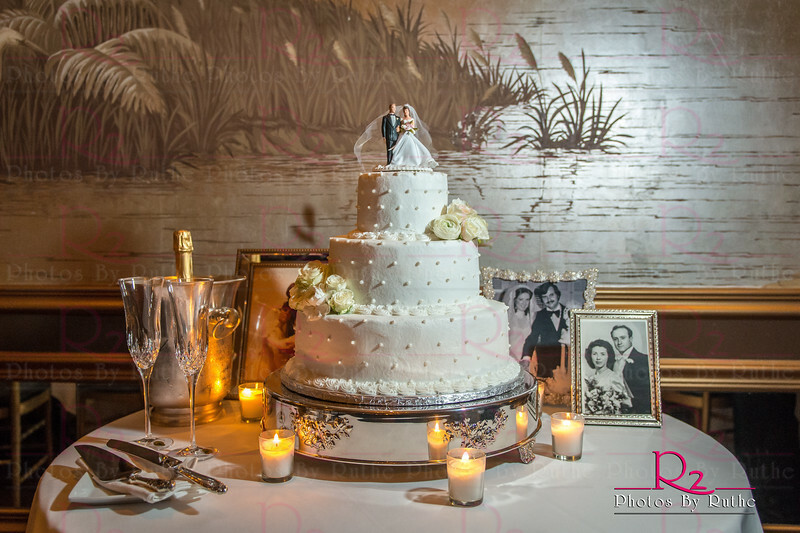 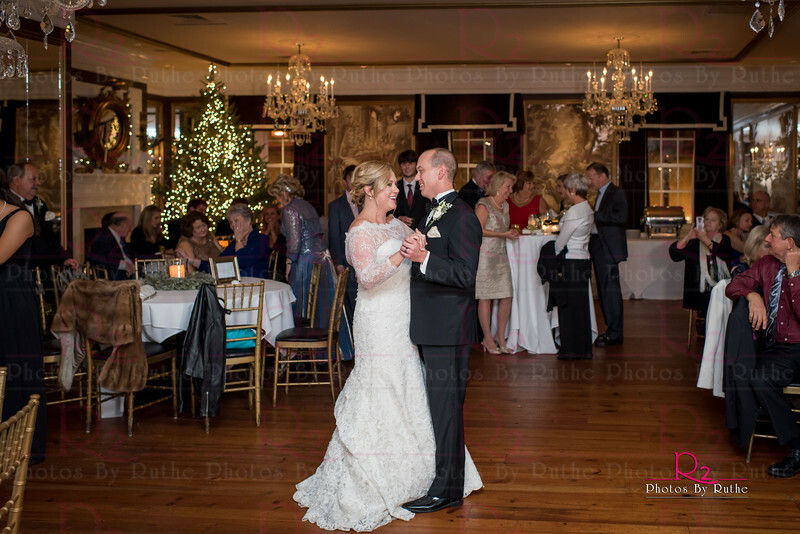 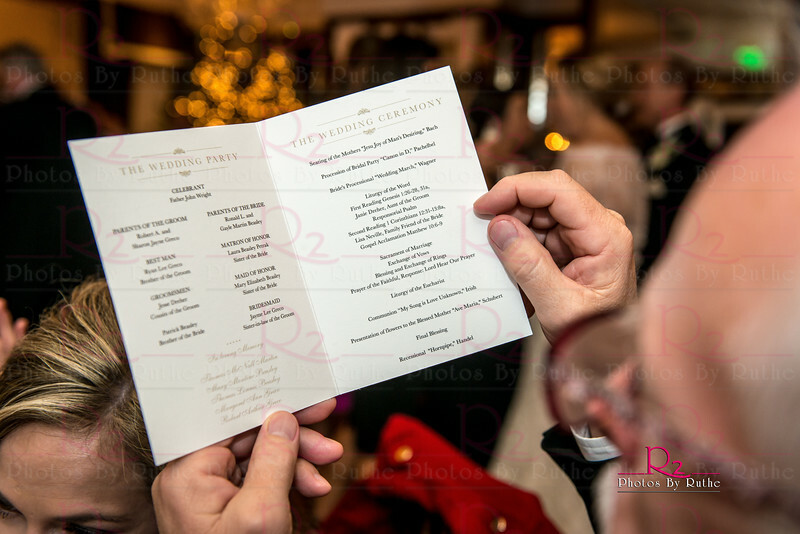 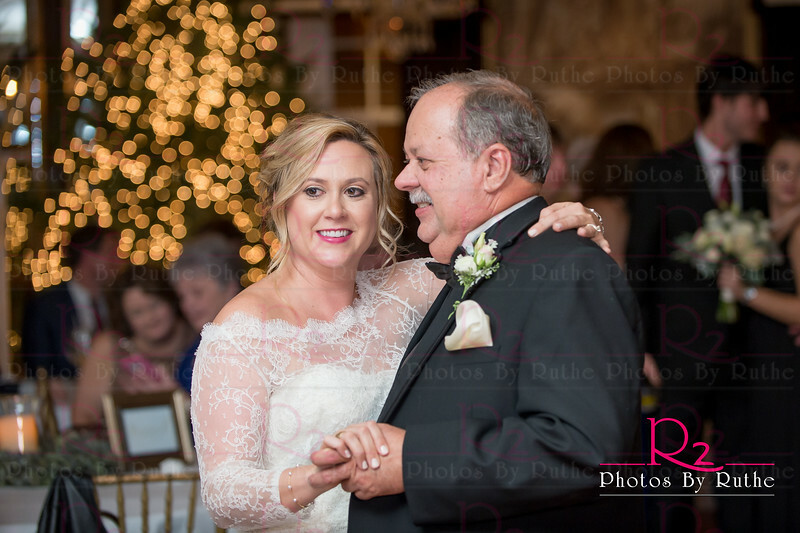 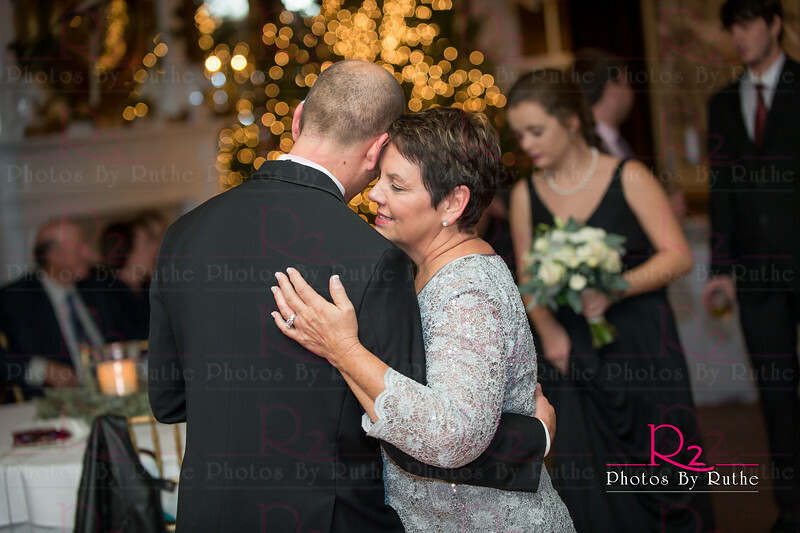 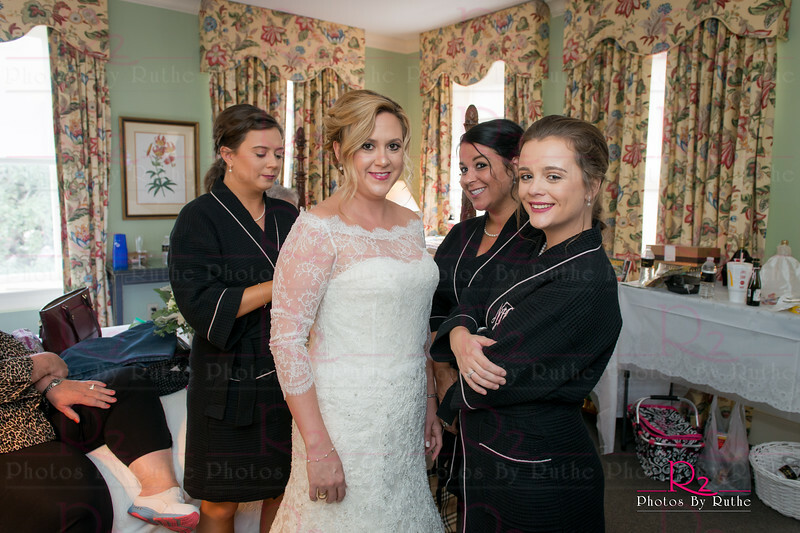 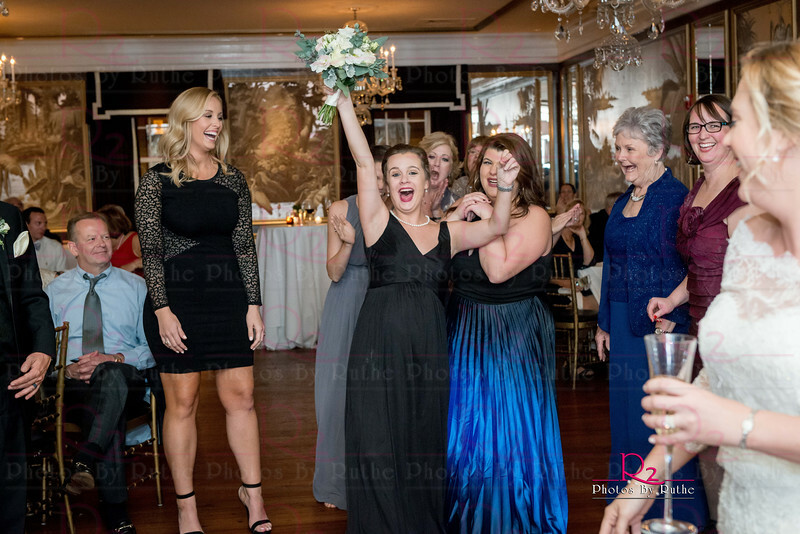 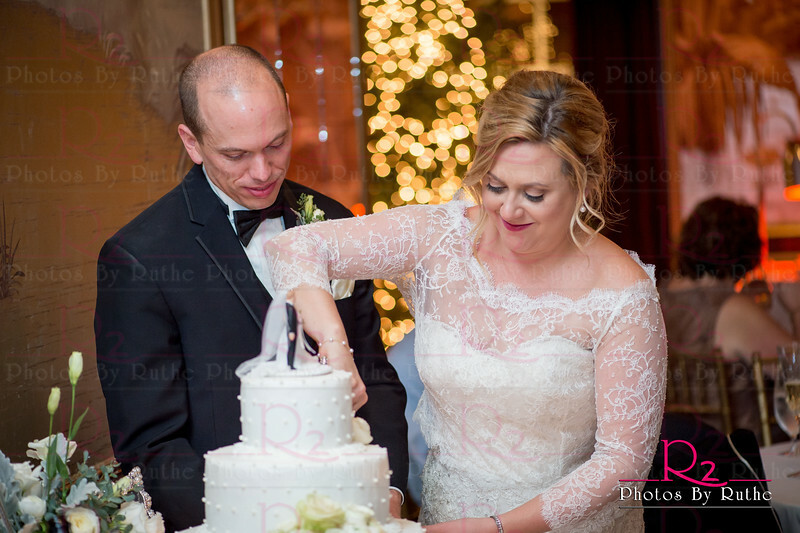 From getting ready at The Planter's Inn to midnight burger sliders and mini milkshakes at The Olde Pink House, Leah and Robert had a magical day. 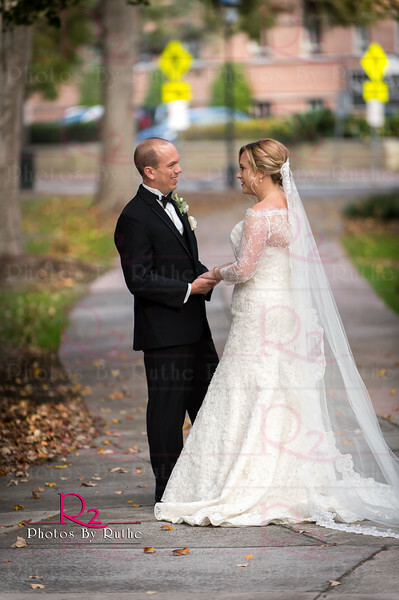 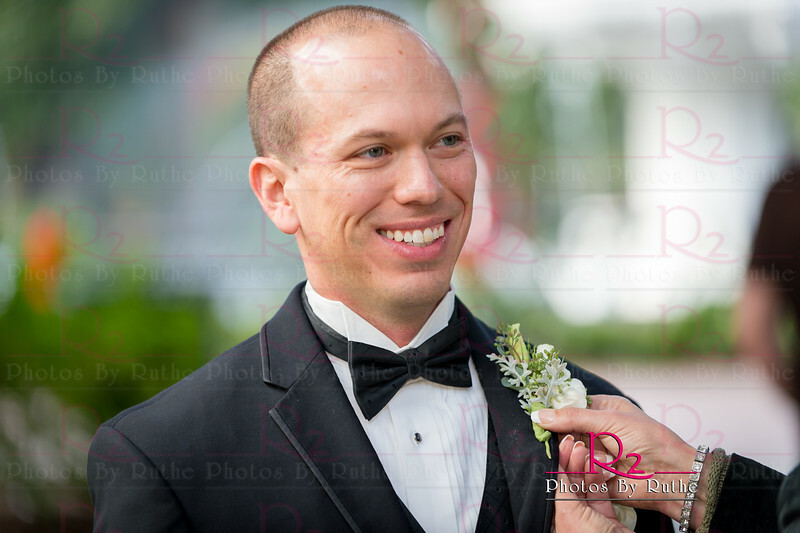 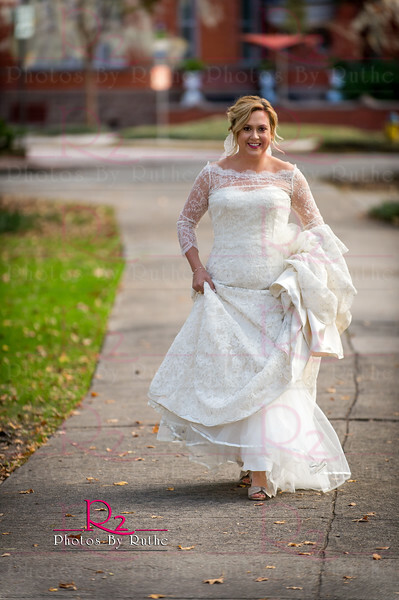 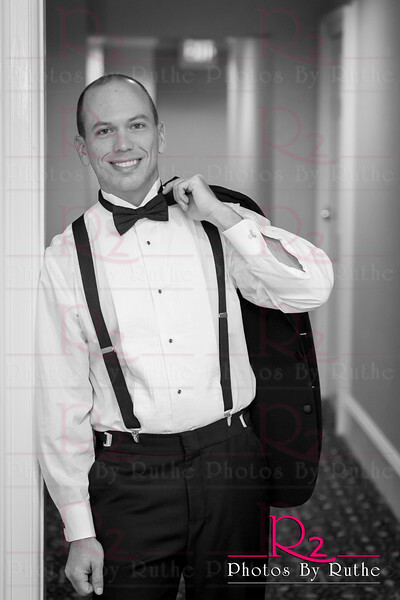 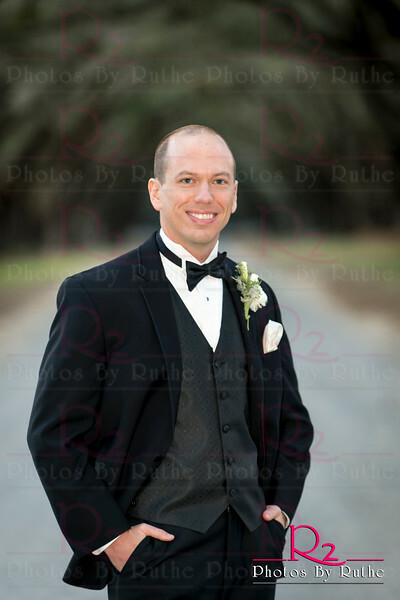 The weather was lovely, the Bride was gorgeous and the Groom was so handsome! 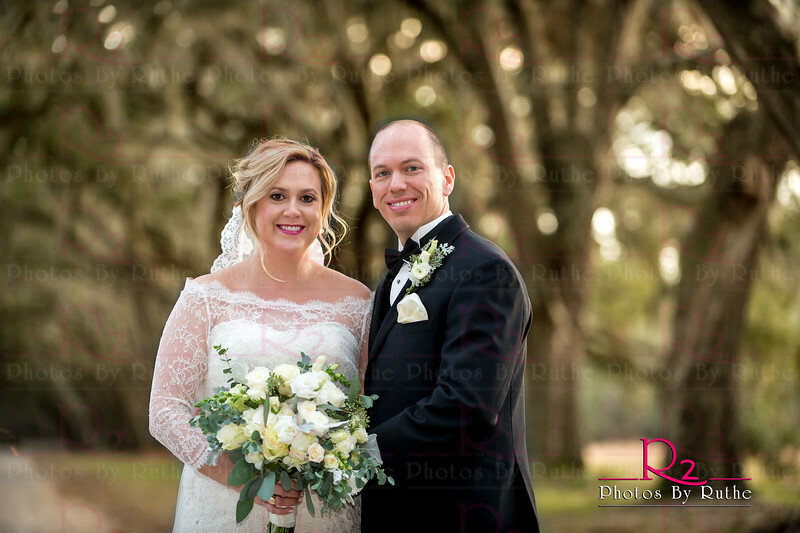 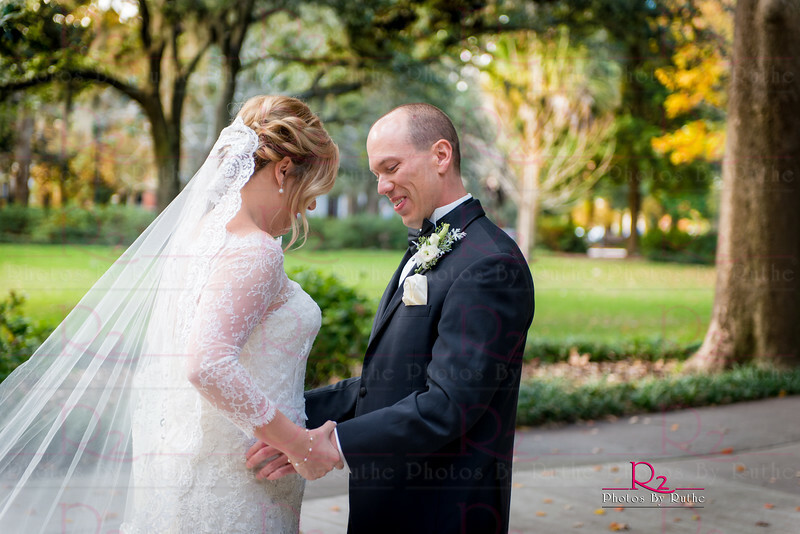 Leah met Robert in Forsythe Park for a private First Look that captured the love these very special people feel for each other. 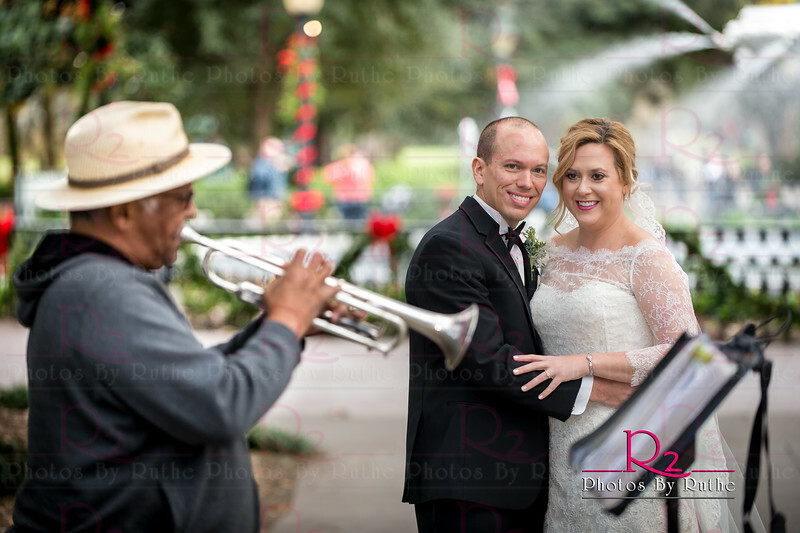 While wandering the park taking photos we came across a gentleman playing his trumpet. 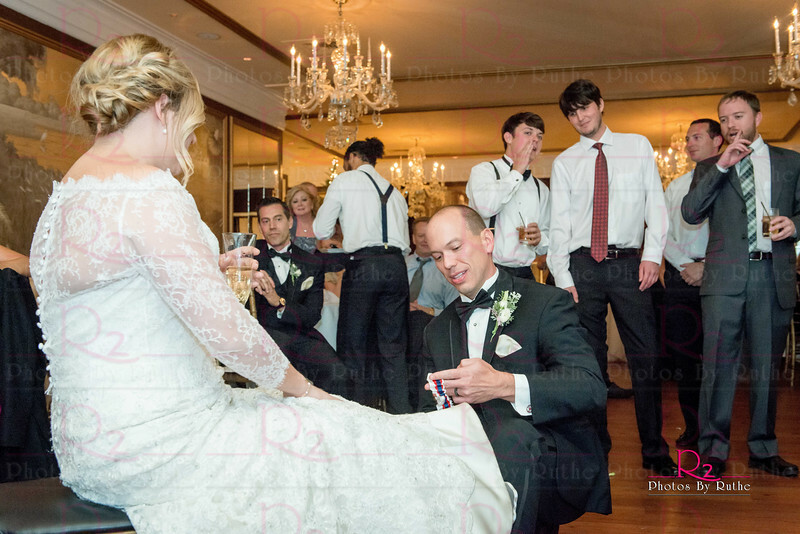 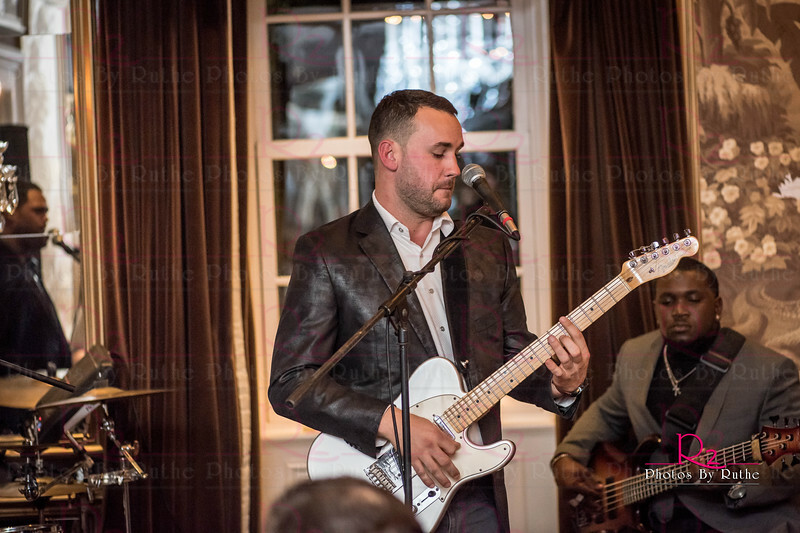 As he saw Leah and Robert, he started playing Taps! 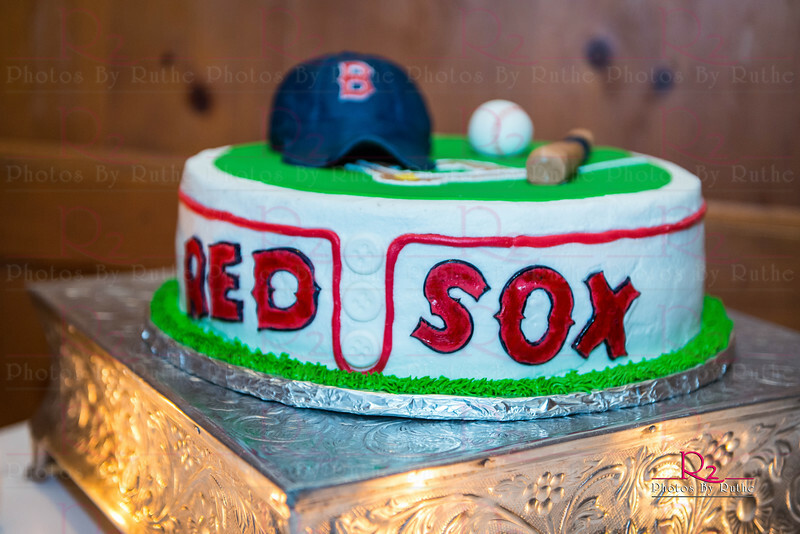 Had to have a photo of that! 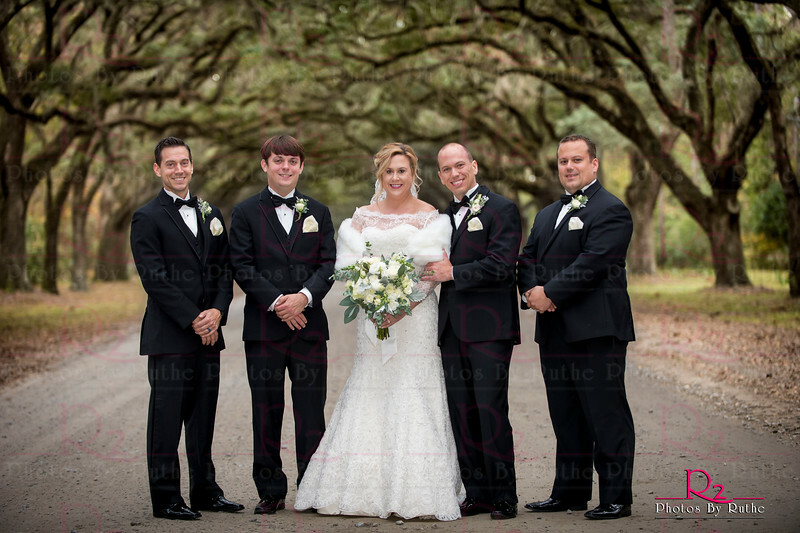 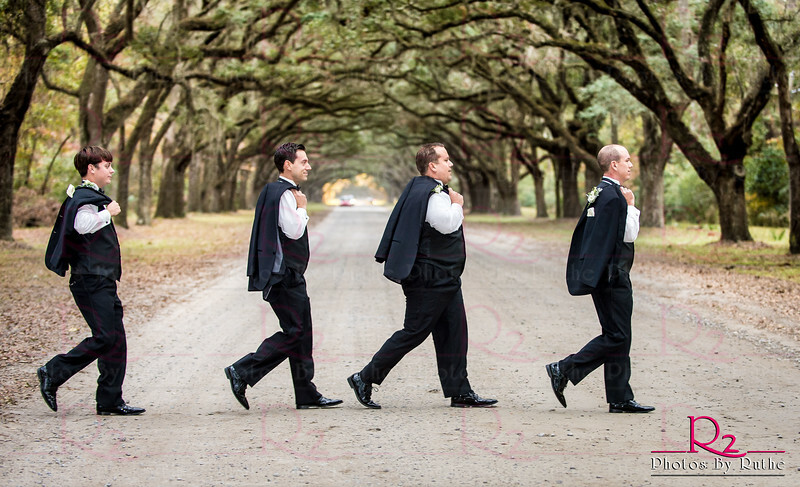 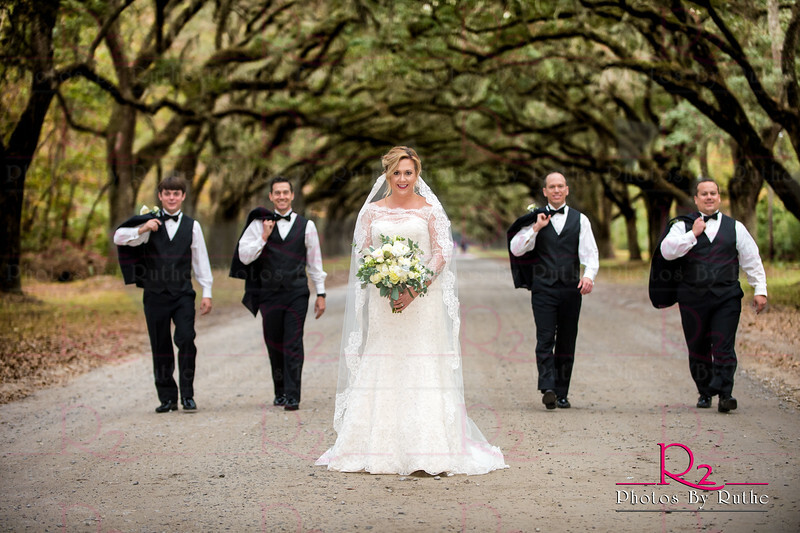 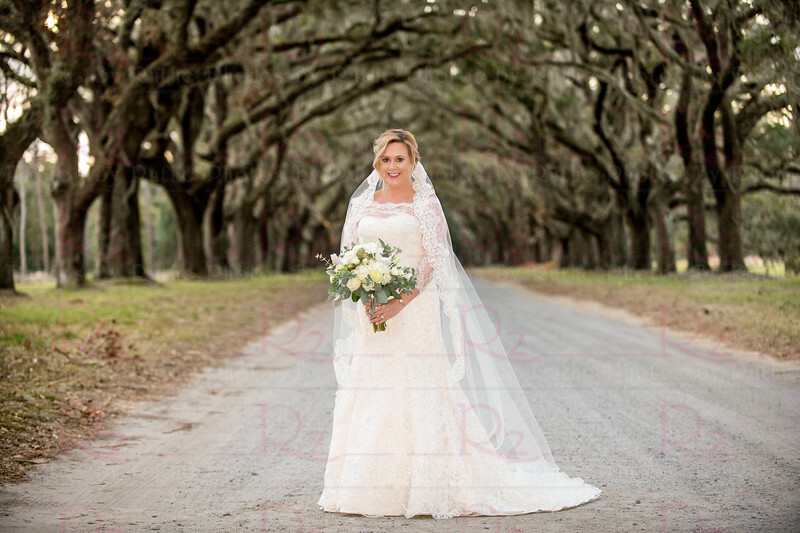 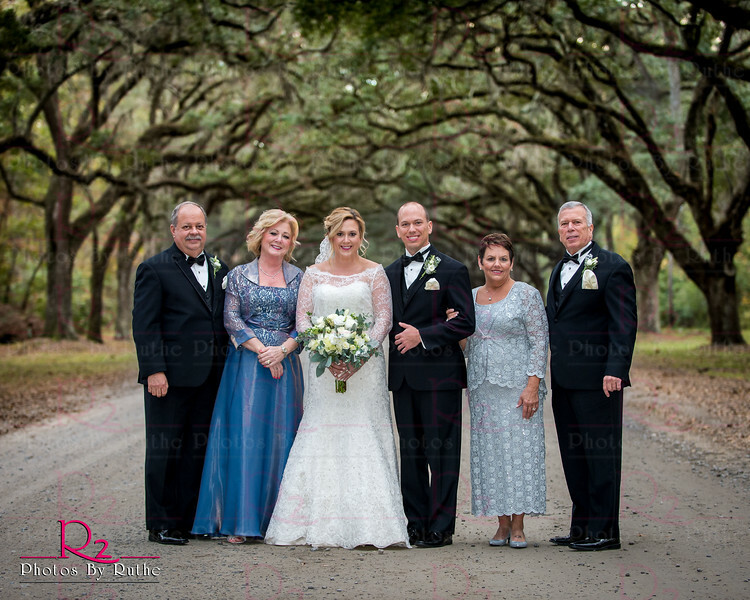 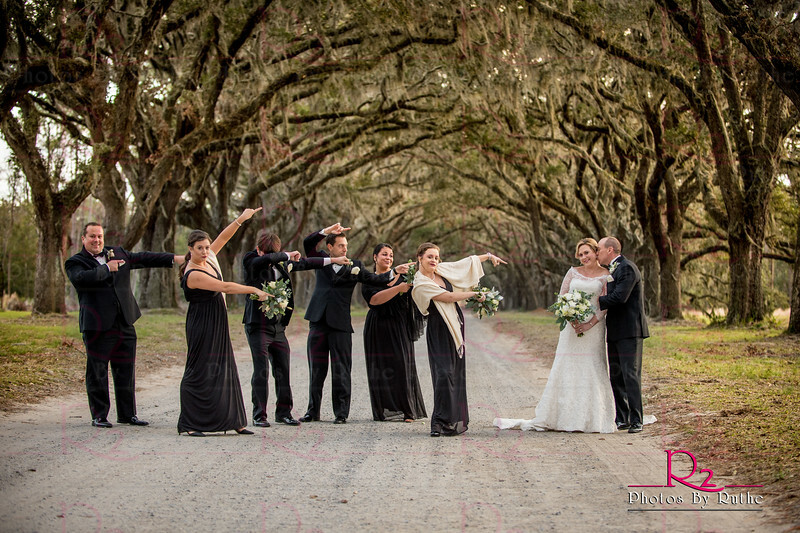 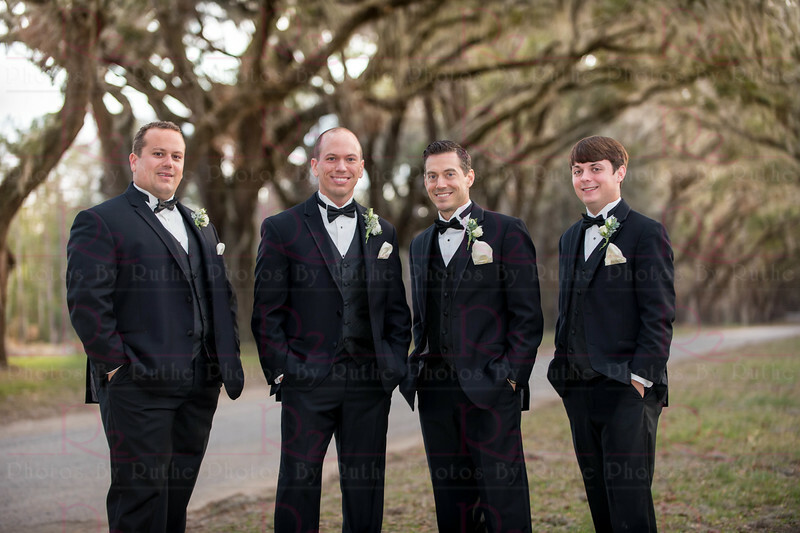 Then it was off on the trolley to Wormsloe for group photos with the families and Bridal Party. 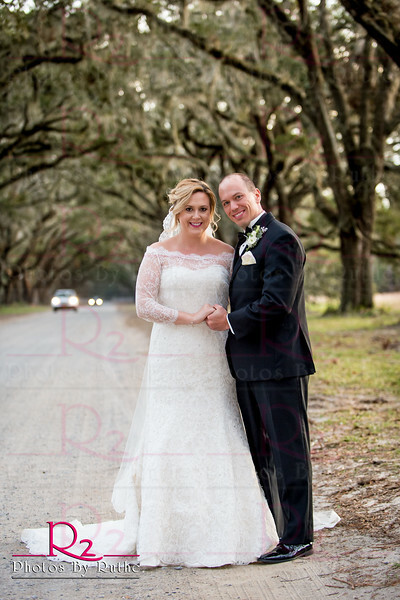 We had so much fun, we ran out of daylight! 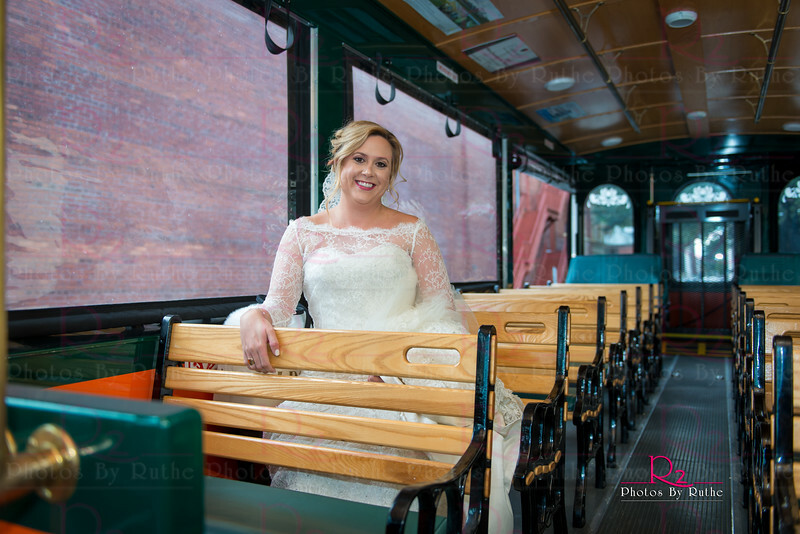 Took the trolley back to town, only to get caught in the Christmas Parade traffic snarl. 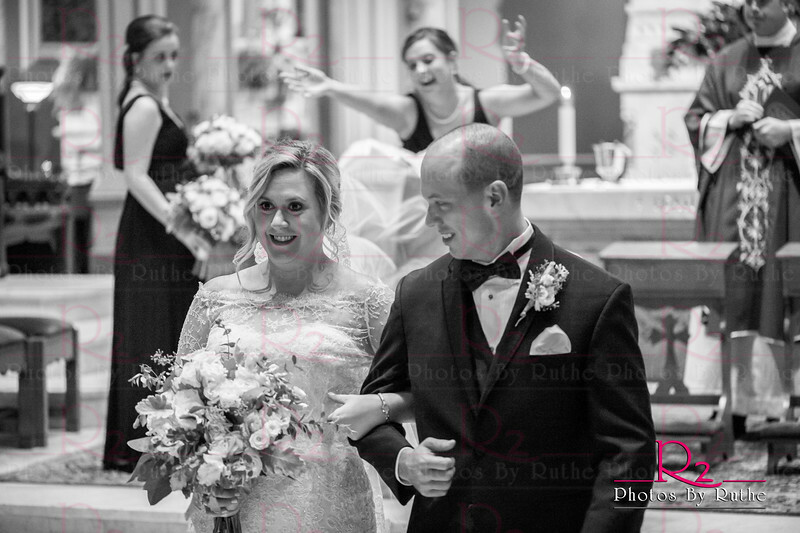 But, we made it to the church on time! 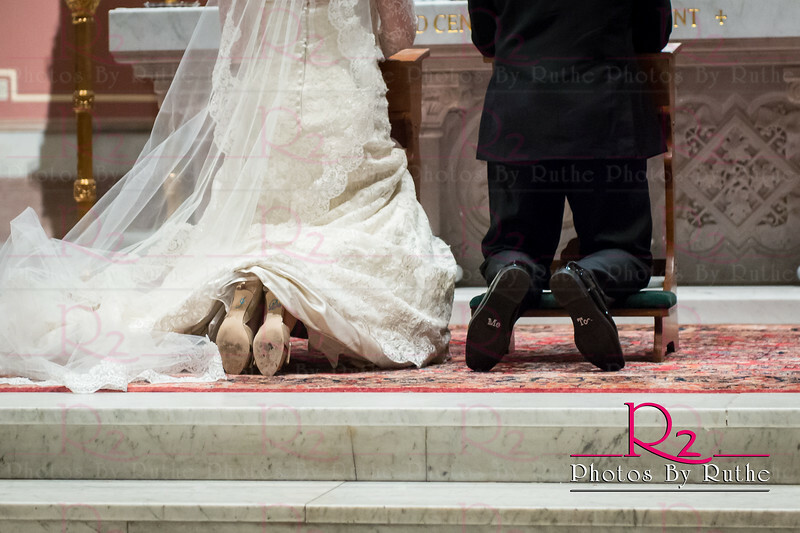 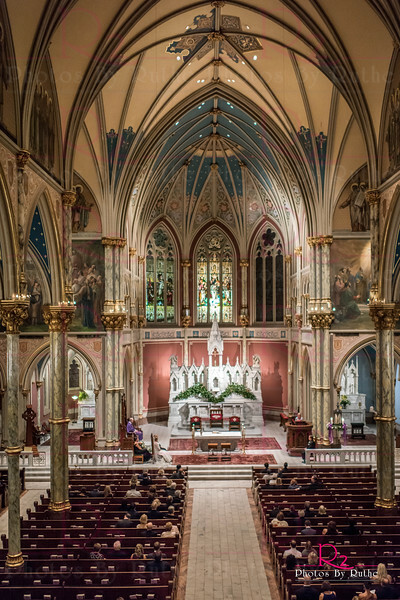 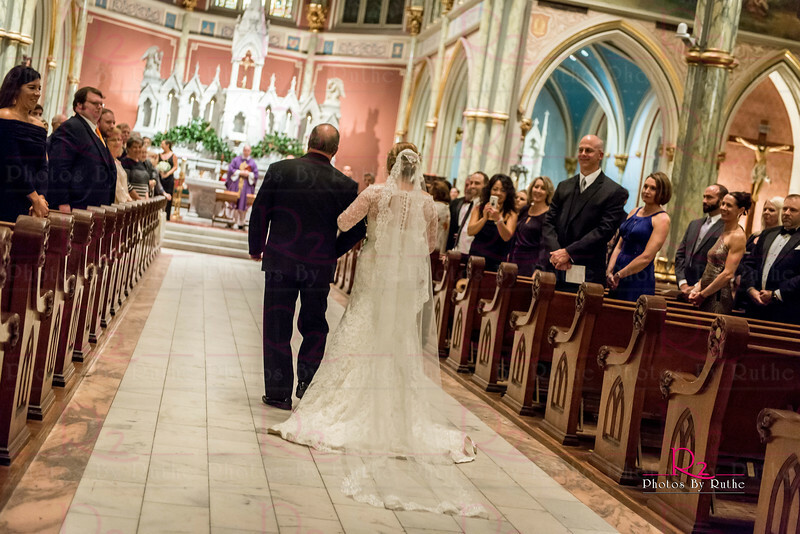 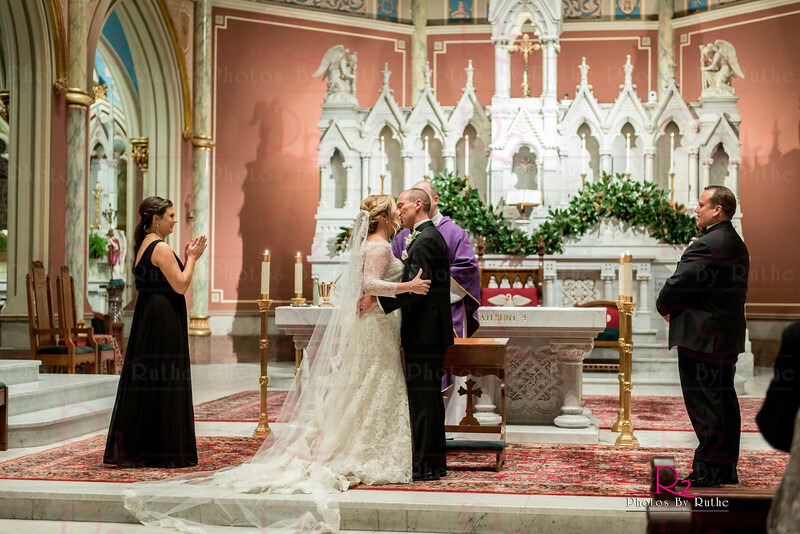 Leah was escorted down the isle of the glorious Cathedral of St. John the Baptist by her Father. 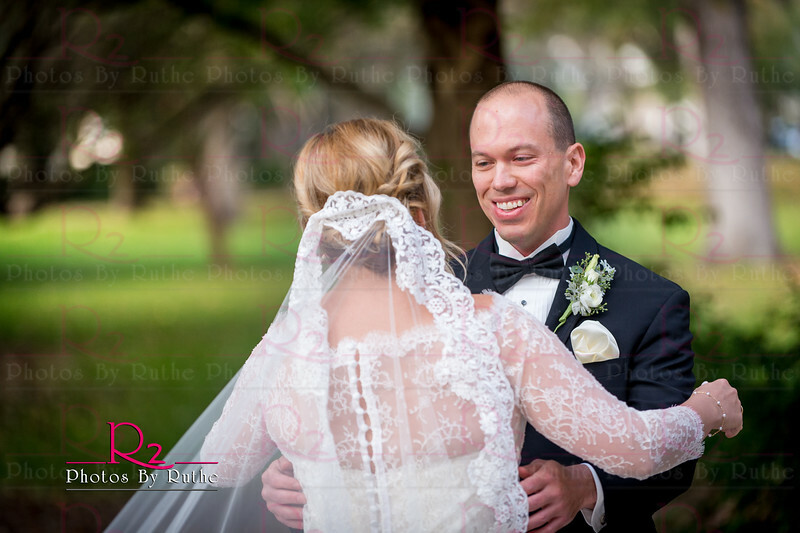 It was a beautiful Wedding Mass and then it was on to the Olde Pink House for the Reception. 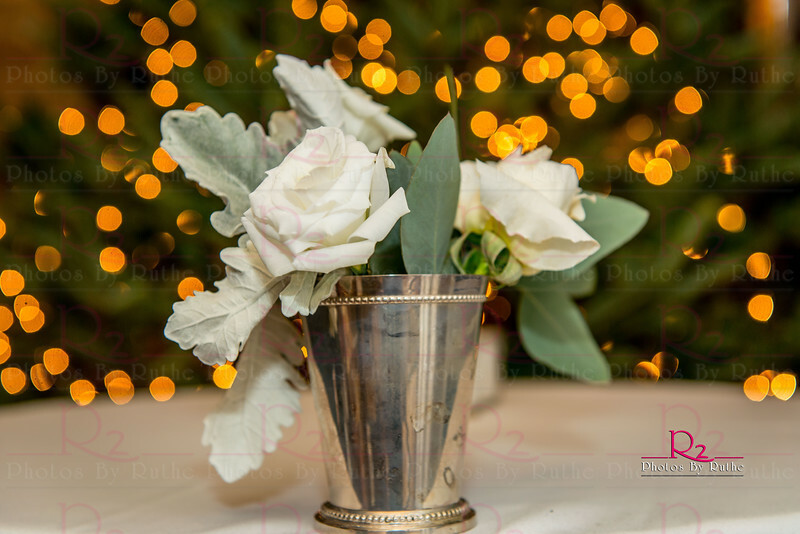 The Pink House was decorated for Christmas and every inch was perfect. 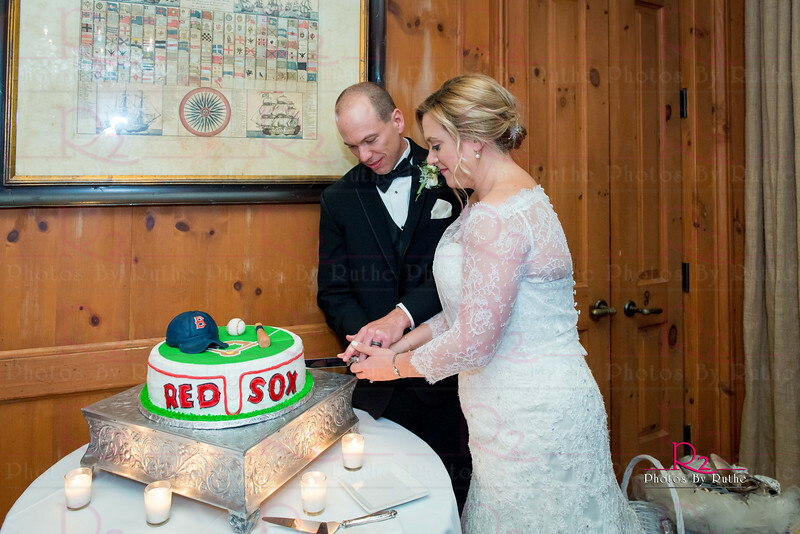 The wedding cake was a thing of beauty and Leah surprised Robert with a Boston Red Sox Groom's cake and her sister Laura and her new sister in law, Jayme, with a birthday cake as the Whitley Deputy Band played Happy Birthday for them. 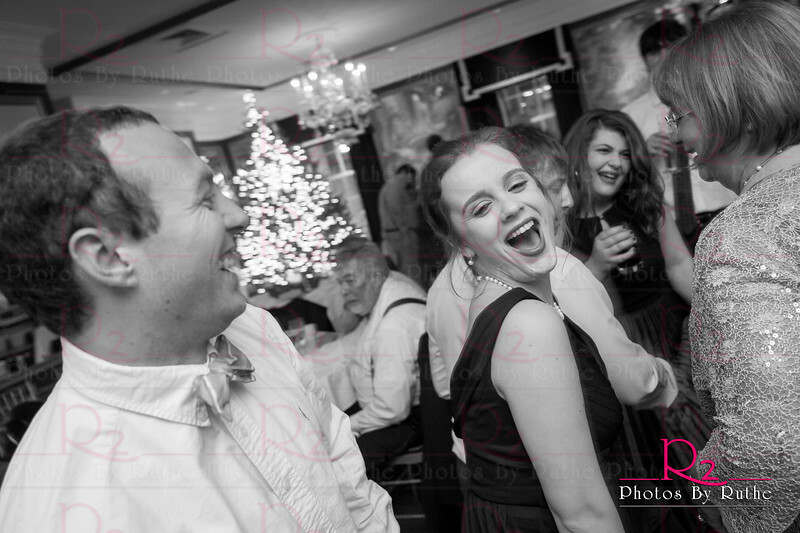 Everyone enjoyed dinner and dancing and cake of course! 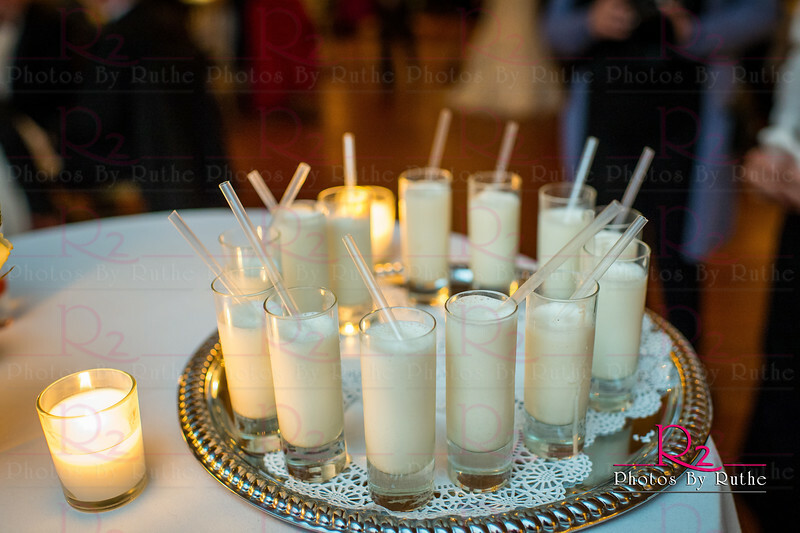 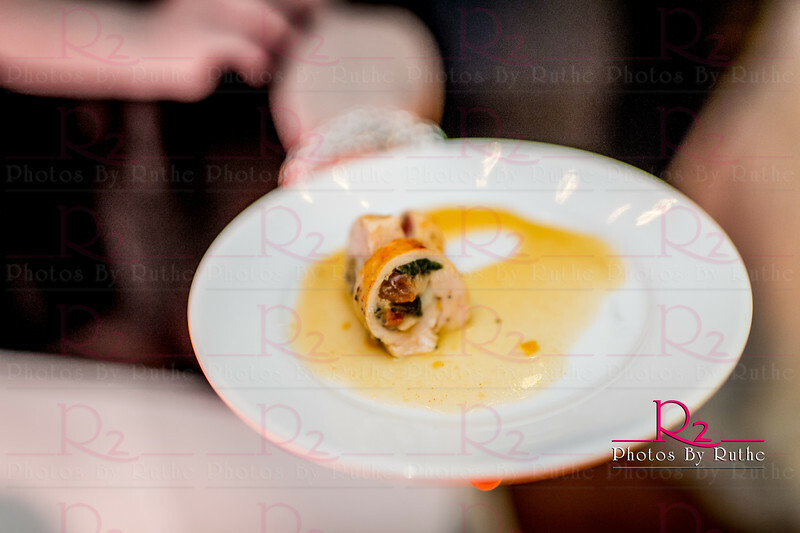 The party continued til well after midnight when the staff served mini hamburgers and shot glass milkshakes to the guests before everyone headed home after toasting the happy couple. 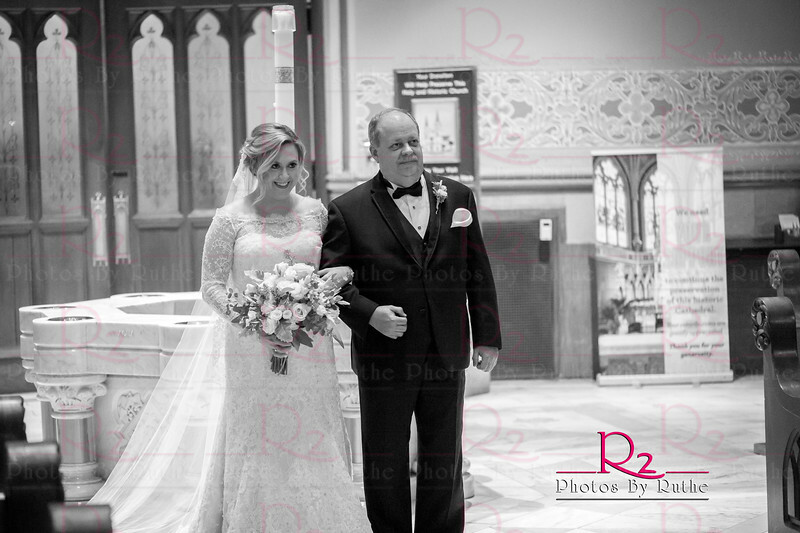 Best Wishes to the new Mr and Mrs Robert Greco for a lifetime of joy and love.